TommyPrint.com.sg - Design, Order & Track your print online! Need a custom quote? We are here to help. Check out our latest offerings & bestsellers! 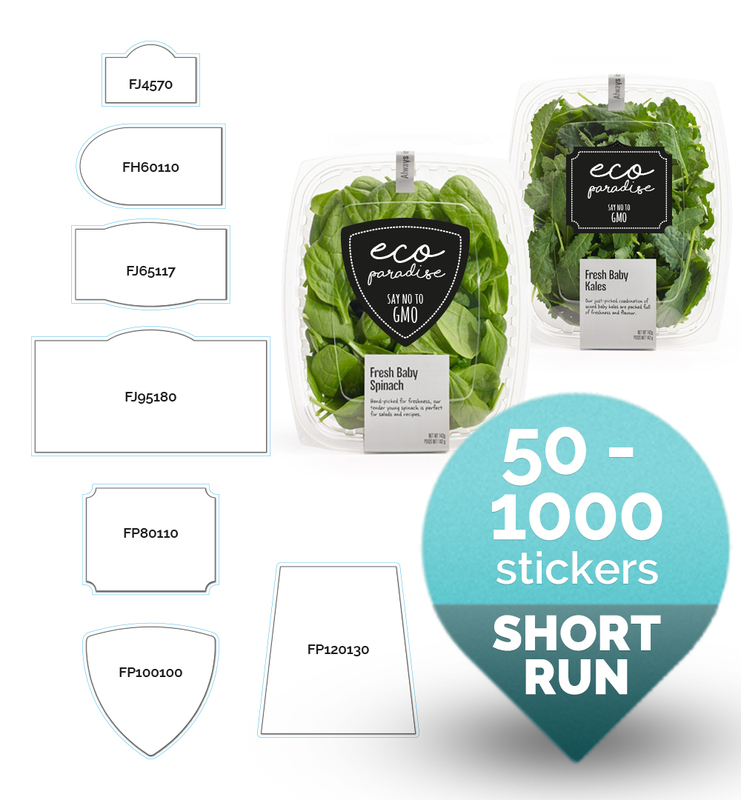 Stickers in assorted shapes and sizes, perfect for packaging. 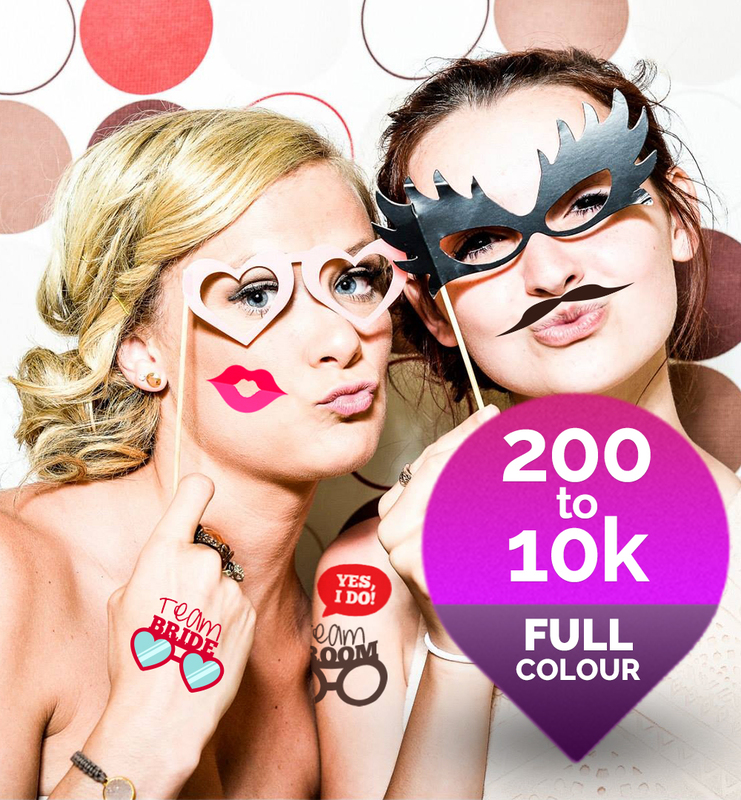 Level up your events and parties with custom printed temporary body tattoos. Custom bookmarks are more than just placeholders but a great way to promote your business, services, products or event. 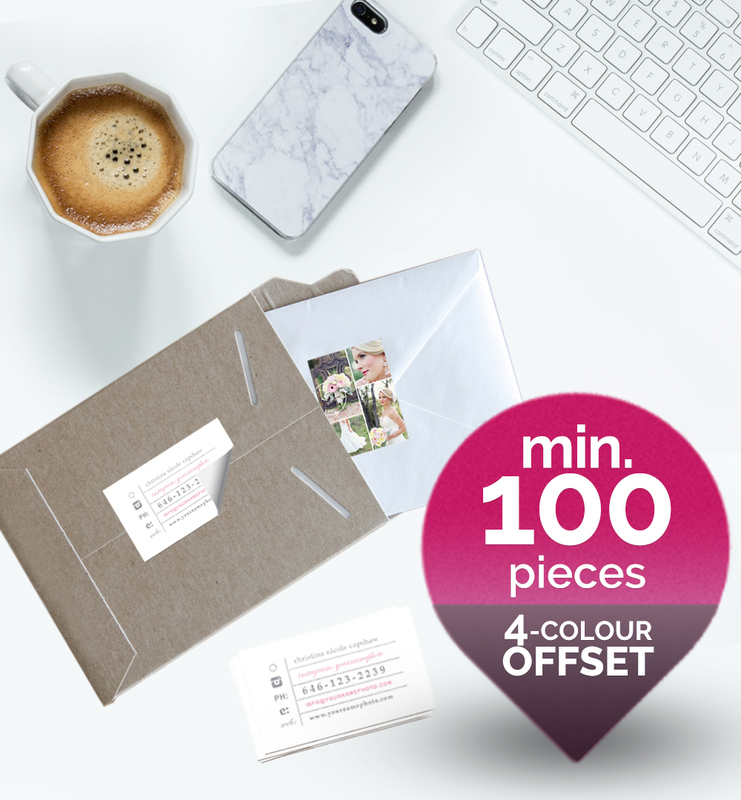 Brand all your marketing materials and business correspondence for a sleek and cohesive look with stickers printed just like your business cards. Carbonless NCR is a must have for business. 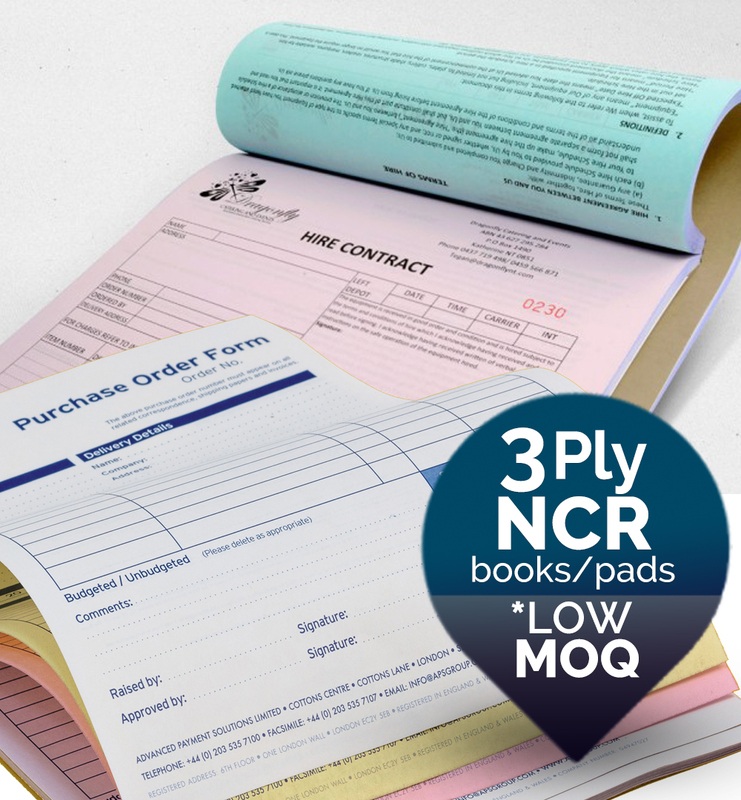 Ideal for consignment note, delivery order, cash receipts and essential checklist! Also available in 1, 2 and 4 ply. 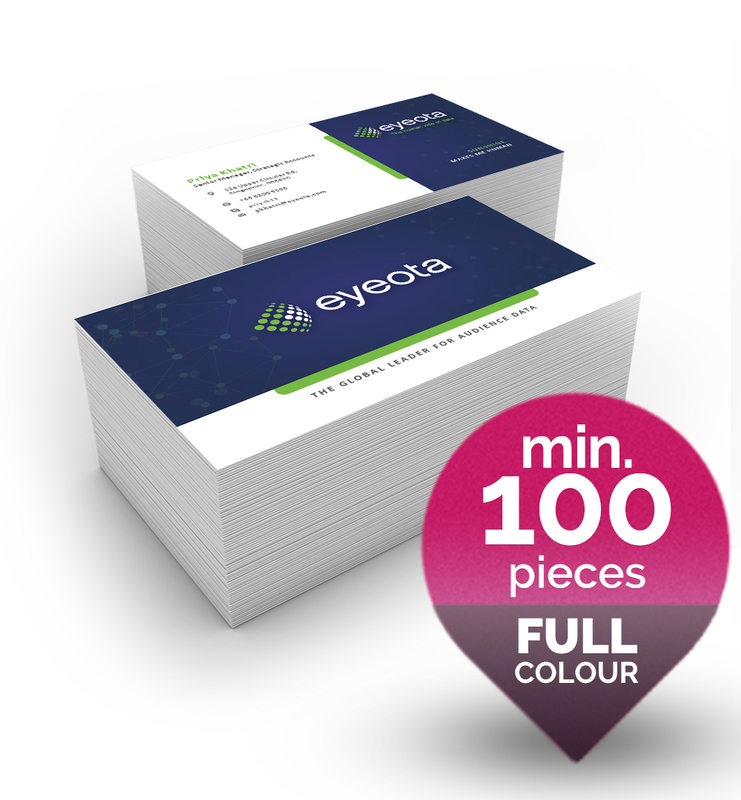 It is no secret that the 360gsm premium laminated business cards are our all time bestseller! From home bakers, IT startups, SOHOs to VCs, our discerning customers simply love our Premium Matte Business Cards. Chillax and enjoy print trivia and design ideas, tips & tricks on our blog! We have worked with clients, big and small.